Contact lenses have been around for over a hundred years. The original glass scleral lenses were replaced with plastic ones, then came corneal lenses and soft lenses around fifty years ago. Over the last twenty years, soft lenses have become the lenses of choice around the world. There are some countries where gas permeable corneal lenses remain more popular, but this is certainly not the norm. In fact, even within the arena of soft lens prescribing, there is a global trend toward daily disposable soft lenses. Arguments can be presented about one lens being better than another or whether one type of lens will die off, but the fact is that practitioners like fitting daily disposable soft lenses, manufacturers like supplying them, and patients like the convenience of them. What is A Special Lens? 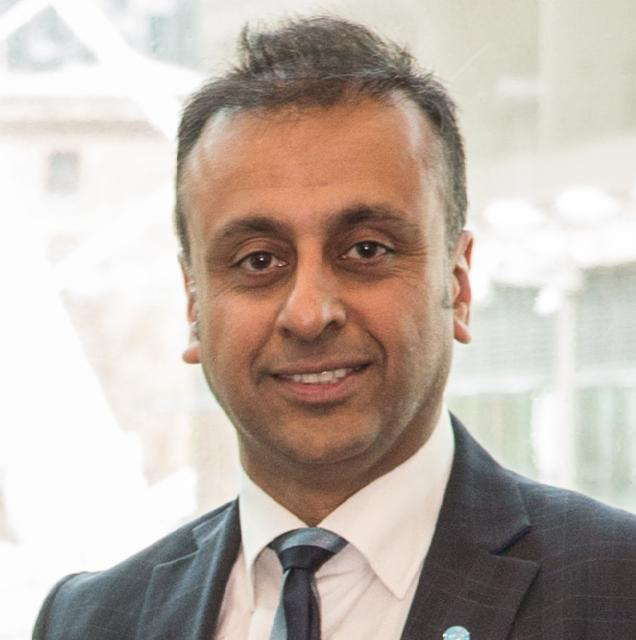 So, if fitting daily disposable and frequent replacement soft lenses is now considered to be the bulk of contact lens prescribing, what would be considered ‘specialist’ lenses? Well, scleral lenses of course, hybrid lenses, and corneal lenses for keratoconus could be, too. Even fitting gas permeable lenses for regular corneas is going the way of speciality fitting in many parts of the world. It could be debated that there is nothing special about either the lenses or the patients and that the situation makes it a specialist fit. For example, post-LASEK, the surgeon will use a soft lens as a bandage lens. This would be a traditional frequent replacement soft lens, but the situation that requires its usage is non-routine. In the past, toric and multifocal contact lens fitting was considered speciality fitting. Nowadays, our manufacturing colleagues have convinced us that we can fit these quite easily and that we need to get them onto the eyes of our patients, and so these lenses have increased in market share. In fact, they are much easier to fit, plus fitting banks are available in practice, too. What about equipment? Is specialist instrumentation required when fitting contact lenses? A slit lamp is essential for many reasons such as ocular health examination and evaluating lens fitting characteristics. Various types of instrumentation allow better assessment of the tear film to preclude dry eye patients. We have many validated dry eye questionnaires that we could also employ in our pre-assessment of patients. What about corneal curvature? Most contact lens practitioners rely on a keratometer, which records only the steepest and flattest central curvature; this doesn’t relate well at all to a soft lens fit. A corneal topographer would be much better to evaluate the profile of the cornea, and this could be converted to height data to allow lenses to be fitt ed using sag. A corneal topography unit would be an essential part of the evaluation for fitting contact lenses in a patient with an irregular cornea. Researchers have used corneal topography to evaluate the success of fitting multifocal soft lenses. 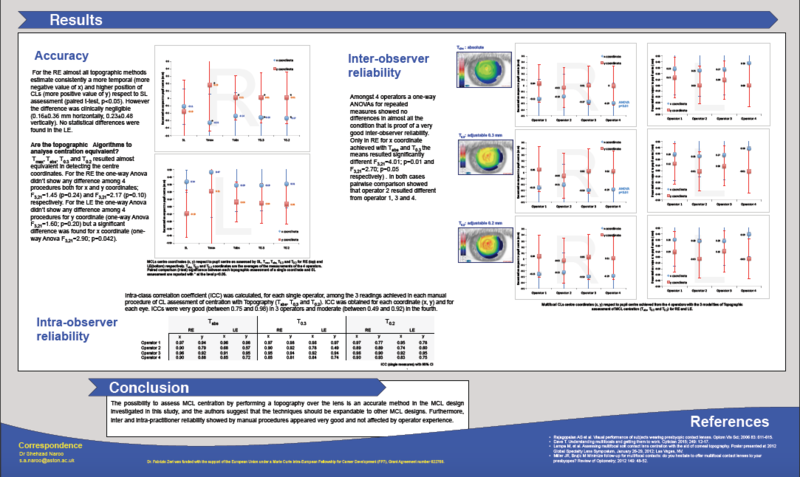 A study presented as a poster at the British Contact Lens Association in 2017 showed how corneal topography could be used to assess multifocal lens geometry as well as decentration of the lens. 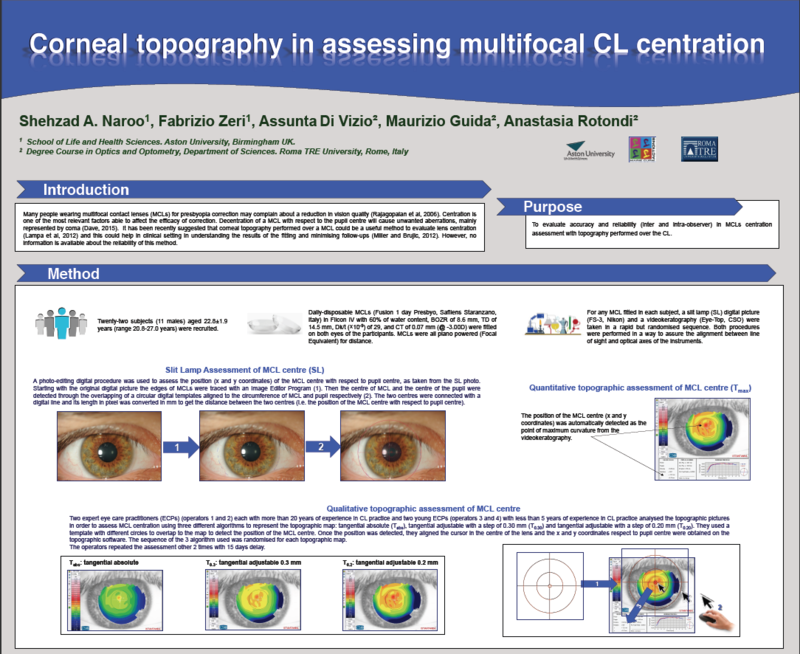 It was intended to evaluate the relationship between topographic assessment of multifocal contact lens centration and slit lamp assessment of the same lenses. 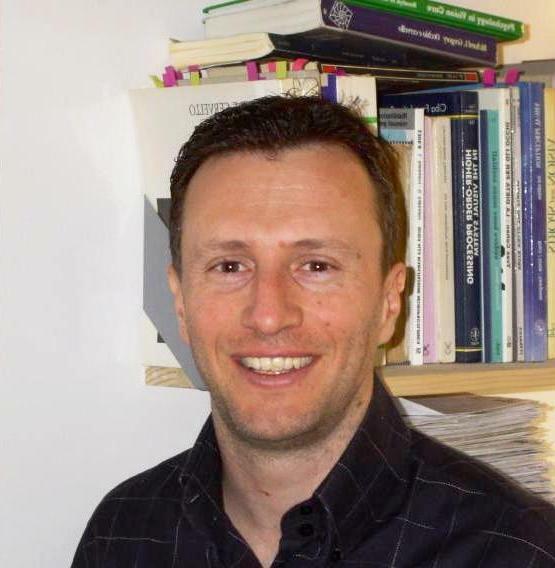 The study concluded that evaluating multifocal contact lens centration using topography over the lens is accurate. Furthermore, inter- and intra-practitioner reliability with manual procedures appeared very good and not affected by operator experience. A decentered multifocal soft lens would result in all sorts of visual disturbances such as ghosting and other higher-order aberrations. Similarly, a decentred toric lens would cause unwanted visual deterioration or unfulfilled refractive correction. Corneal topography has been around for many years, and the cost of the instrumentation has dropped dramatically over the years. It is time that we embraced it fully if we want to be considered as real contact lens specialists.